The music of Babra reinforces the diverse line of South Slavic folk music, while adding freshness, green tendrils and colours to it. 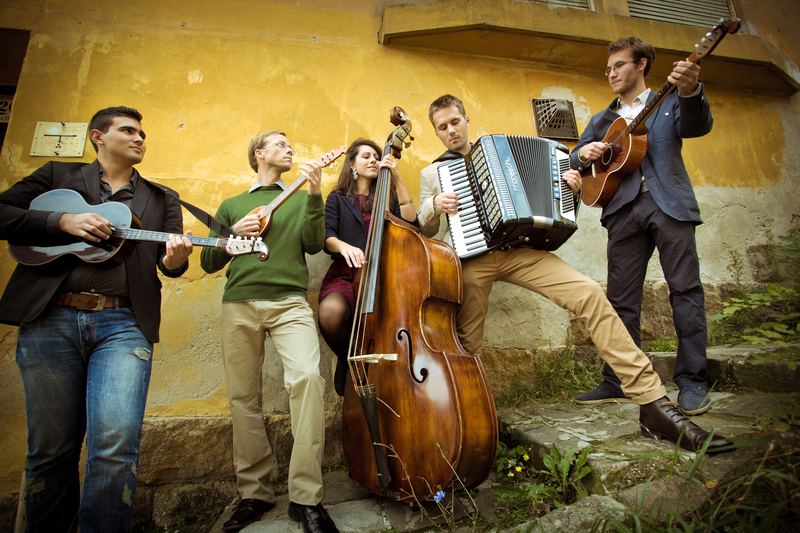 Babra has become one of the popular urban folk music bands of Budapest in a very short time, by authentically representing the more dense music traditions of the Balkan region, as well as the South Slavic tambura music influenced by the music of Hungarian and Gipsy people living in the region. 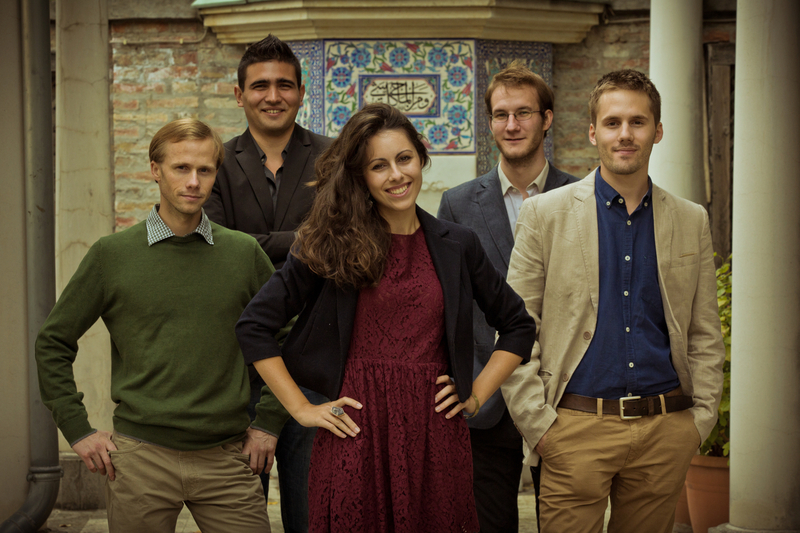 Their music can be characterized by excellent and structured instrumentation, besides stylish and polyphonic vocals which are presented by sweeping energy and elan at their concerts. Simon Broughton, the chief editor of Songlines Magazine commented their performance in the following way: „absolutely highlight“. 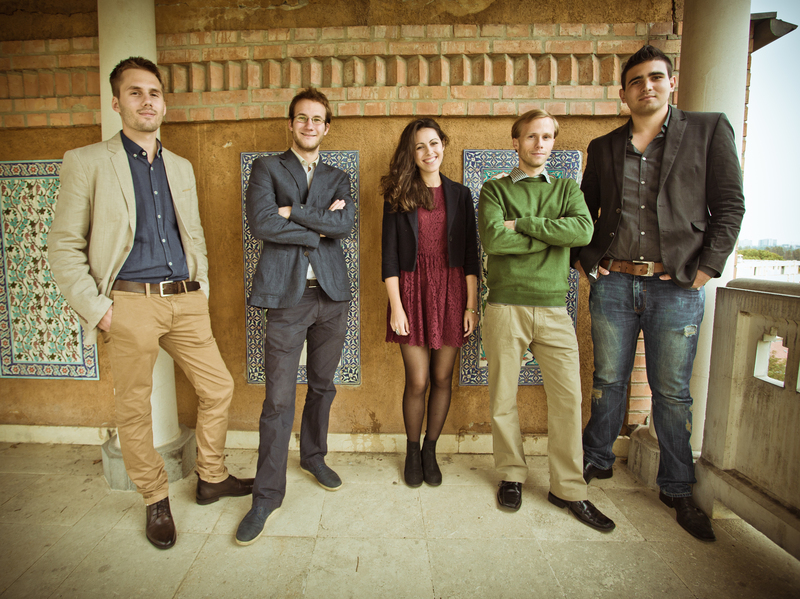 They already performed at the Bela Bartok National Concert Hall in MÜPA Palace of Arts and had the opportunity to play at the Hungarian Showcase Day of the WOMEX 2015, Budapest.